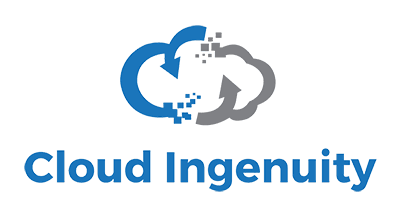 Cloud Ingenuity consulting engineers and technical specialists provide survey diagnostics, architectural design, configuration and implementation services across our customer environments. We offer support for proof of concept environments, architectural review, product education, workshops, and more. Our services methods are designed to have minimal disruption while onsite. To streamline onsite implementation, customers partner with Cloud Ingenuity to build and test their equipment in factories or stage at the Cloud Ingenuity facility. Complete implementation services offered to stage, integrate and implement equipment. As a result, reducing time spent on site and equipment returns. That means no disruption, and ease of installation, giving customers confidence when Cloud Ingenuity arrives on site. Reach out to your Cloud Ingenuity expert today to learn more about our consulting capabilities.